During the 2016 presidential campaign, Donald Trump and other Republicans raised questions of ethics concerning Hillary Clinton, her selling of State Department favors, the Clinton Foundation and payments made by foreign companies and governments to them. Breaking! FBI Announces that the Investigation into the Clinton Foundation is Still Ongoing! Leaked Emails show Lawyer telling Clinton Foundation Execs they were Breaking the Law! Clinton Foundation Got $1 MILLION from Qatar but Never Reported It! Morocco Donated $28 MILLION to Clinton Foundation for Two Favors from Secretary Clinton! The Essential List of the Clinton Foundation’s Most Questionable Foreign Donations! Pay for Play: Hillary Clinton gave Special Favors to Clinton Foundation Donors! Was the “Russian Reset” All about Earning Big Bucks for the Clinton Foundation? Top Clinton Foundation Exec Tried to Get Diplomatic Passport from Clinton State Dept. There are more but this should paint a fairly damning picture of the illegal activities involving foreign donors, money and the Clinton Foundation. Amid many calls for official investigations into the Clinton Foundation and foreign money, one has to wonder why no charges were ever filed. In August 2016, even the liberal mainstream media began reporting and attacking the rampant corruption of the Clinton Foundation. Even the FBI wanted to launch an investigation into the Clinton Foundation’s corruption. By September 2016, Obama’s unethical and corrupt Department of Justice announced that they were not taking any action against the Clinton Foundation. Since the Clinton Foundation was based in New York state, there were calls for an investigation and prosecution of the Foundation, but State Attorney General Eric Scheiderman, a Democrat, decided to take no action against the Foundation or the Clintons. 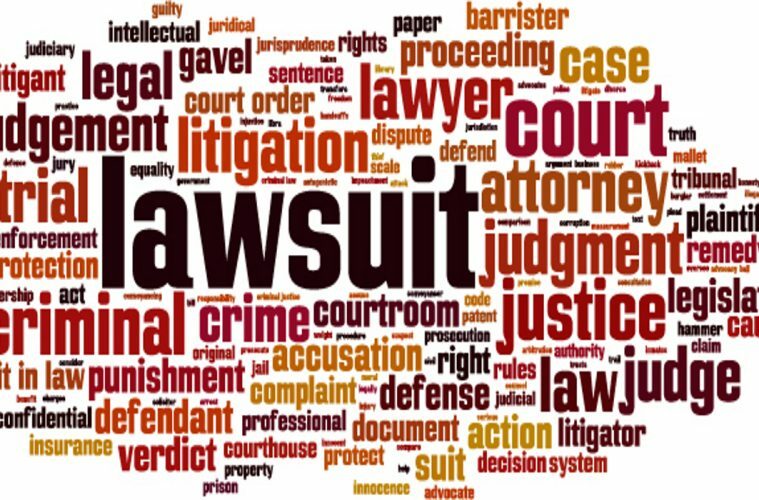 Through all of this, we never heard a single complaint or threat of lawsuit from any of the thousands of liberal Democratic lawyers around the nation. Their silence and refusal to take any action or file any lawsuits against the Clinton Foundation was tantamount to approval of all of their wrong doing. If they are what they say they are, then where were they when all of the information on the corruption of the Clinton Foundation came to light? Why has this group remained silent until now, unless they are pursuing more of a liberal agenda rather than their stated purpose? I bet they would have taken absolutely no action against Hillary Clinton had she been elected. Clearly, CREW is out for a hatchet job to discredit and even cause the removal of Donald Trump from the White House. Their form of ethics, or lack of ethics should negate everything the stand for.